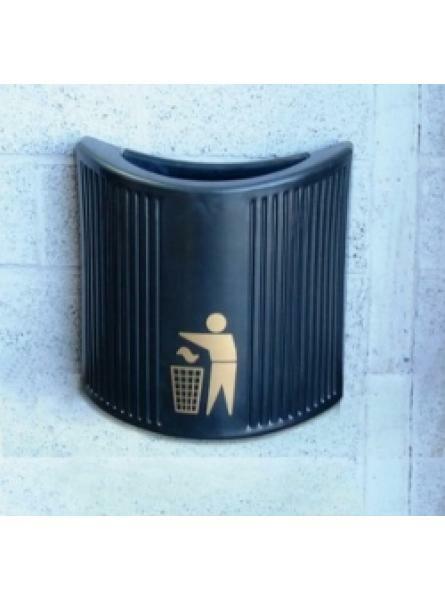 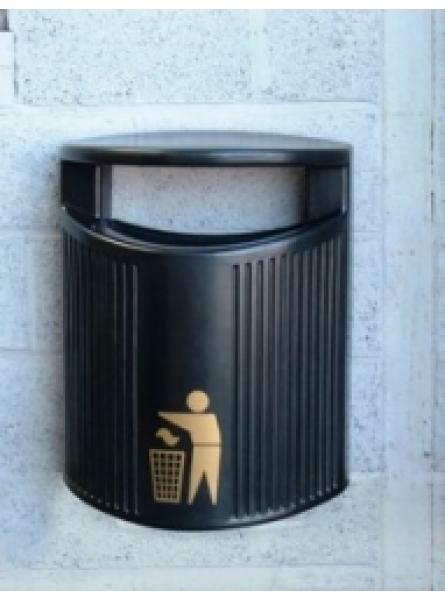 The TRENT (hooded) and the AVON (open-top) Bins, wall mounted bins.l24 LITRE capacity Rugged, yet.. 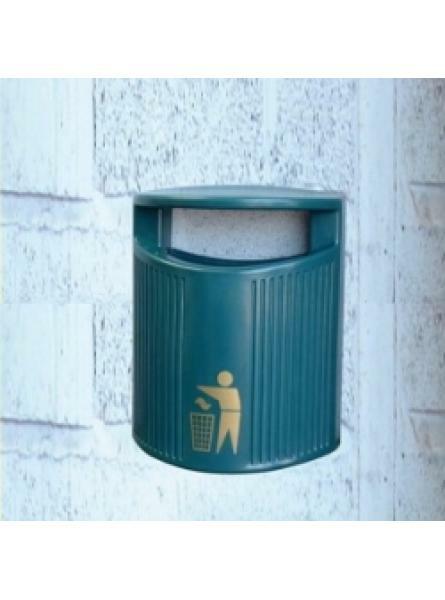 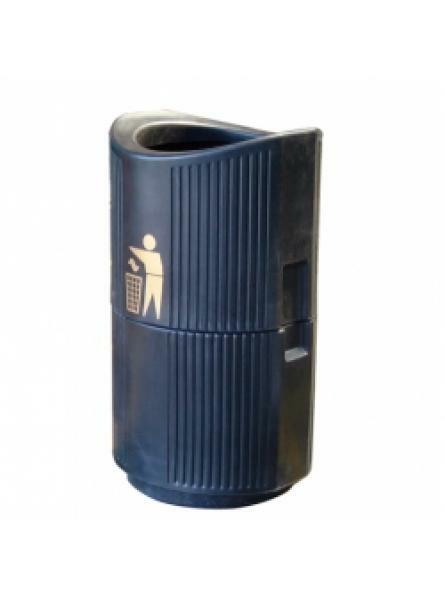 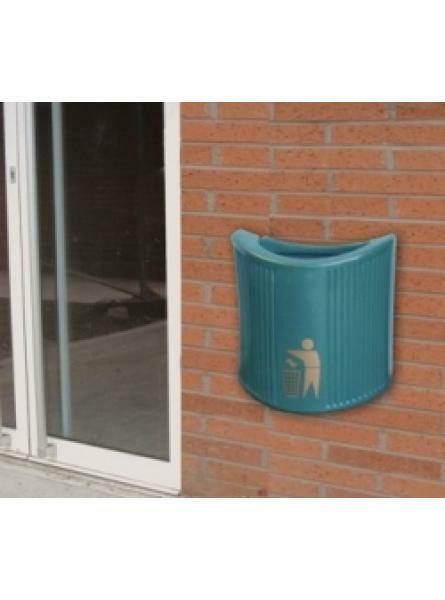 The TRENT (hooded) and the AVON (open-top) Bins, wall mounted bins.l24 LITRE capacityRugged, yet att.. 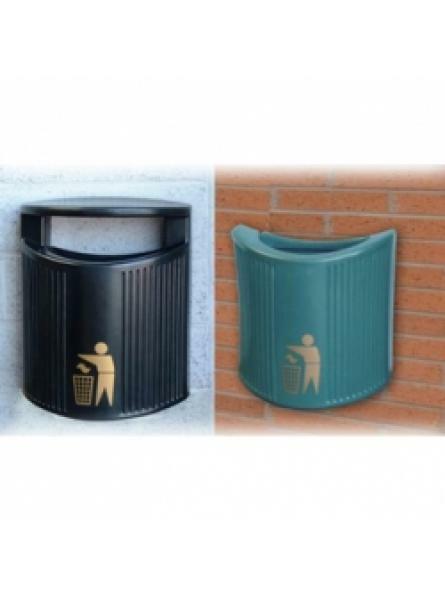 The TRENT (hooded) and the AVON (open-top) Bins, wall mounted bins.l24 LITRE capacityRugged, yet at.. 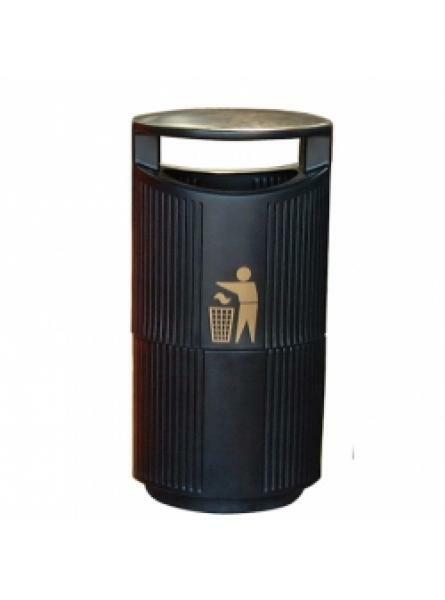 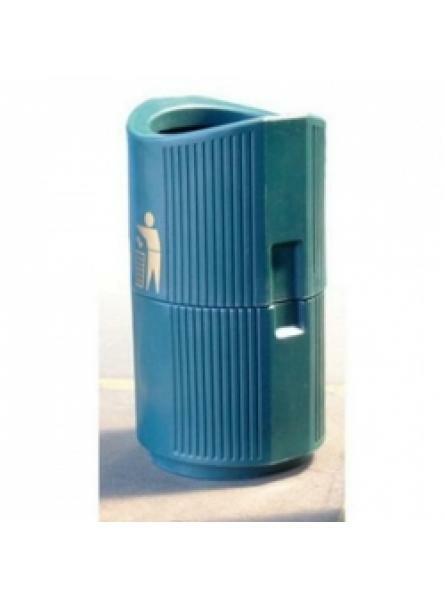 The SEVERN (hooded) and The THAMES (open-top) Bins94 LITRE capacityRugged, yet attractive design, ma..